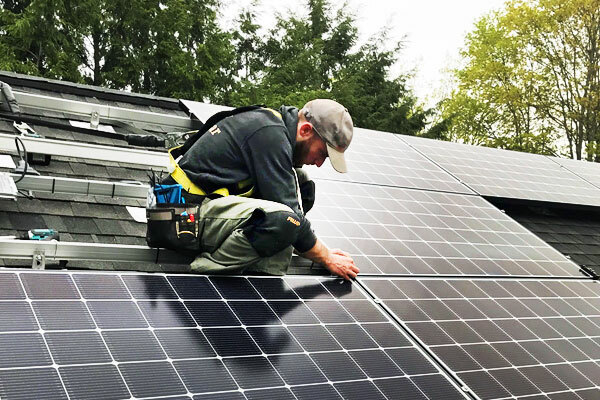 We have an entire team dedicated to solar power and installations on your property. The Valley Solar division provides families in western Massachusetts with efficient and affordable solar-powered systems for their homes. Roof mounts, ground mounts, 2-axis trackers - we make it happen. If you are interested, take a look at the opportunities at our division Website: ValleySolar.solar or subscribe to our YouTube channel.